Last week at SC18 in Dallas, Univa announced a partnership with WekaIO, a high-performance scale-out file system storage company, to help enterprise customers accelerate the migration of their HPC workloads to the cloud. Univa is working with WekaIO to integrate one of the industry’s fastest parallel file systems into its Navops Launch and offer customers a comprehensive, high-performance, hybrid cloud solution for HPC and machine learning workloads. There continues to be an increasing trend within IT and research organizations to migrate workloads to the cloud in order to accommodate the demands of today’s high-performance applications. With this in mind, Univa’s innovative workload management and optimization solutions, Navops Launch and Grid Engine, are uniquely suited for industries such as life sciences, manufacturing, and AI/analytics that require the highest level of performance to support data-intensive and performance-hungry applications. 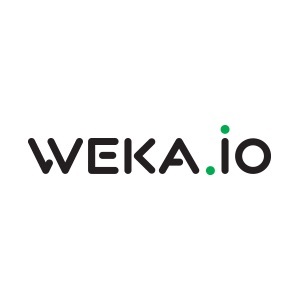 Accelerating machine learning projects through the elimination of storage bottlenecks is of high interest to enterprises , and this collaboration will allow WekaIO’s high-speed scale-out file storage technology to support computational needs that help users advance machine learning projects into production.